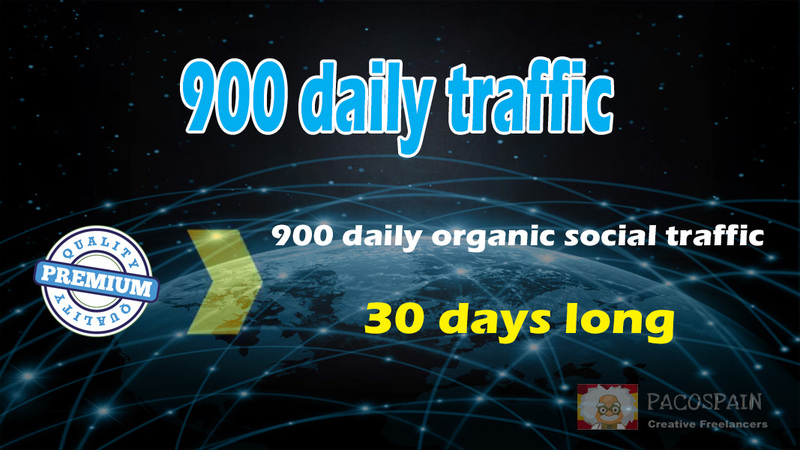 - 30 days web traffic. What can we not guaranteed? 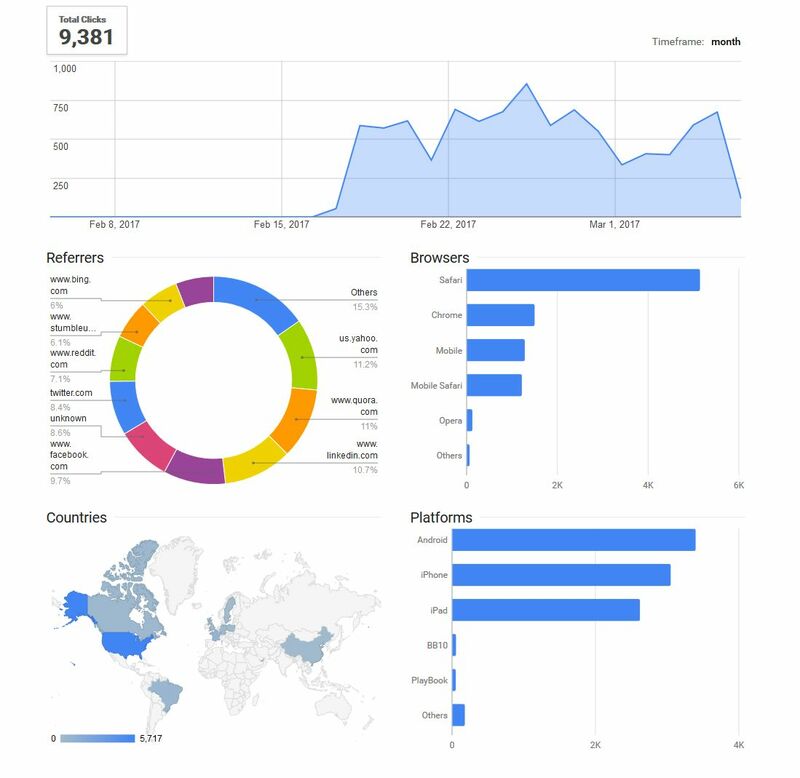 - I can't replace the link/url if the traffic campaign has started.